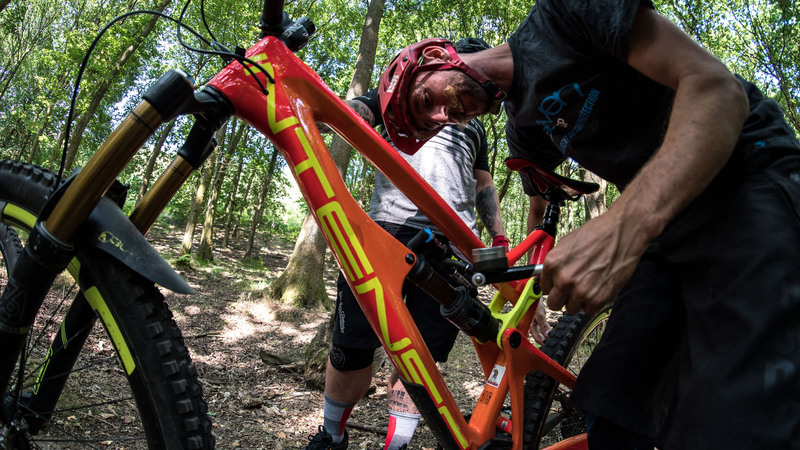 We’re excited to be partnering with Intense and Starling Cycles in 2019 and beyond, as part of the purchasing process riders will be able to select a coaching or suspension setup event when they place their order, receiving a discount at the same time! 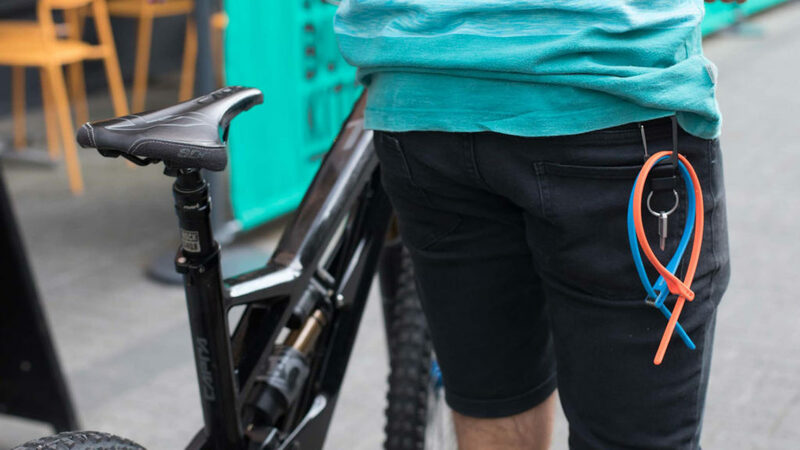 Riders receive a unique code to be redeemed against your selected +3 event, valid for 6 months from the date you receive your new frame or bike. 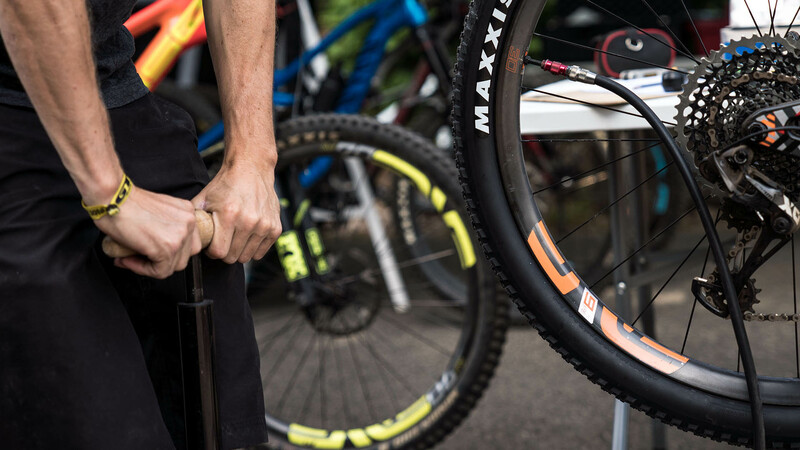 Alongside our bike brand partnerships we’ve also teamed up with a group of fantastic brands that offer the best in their field. 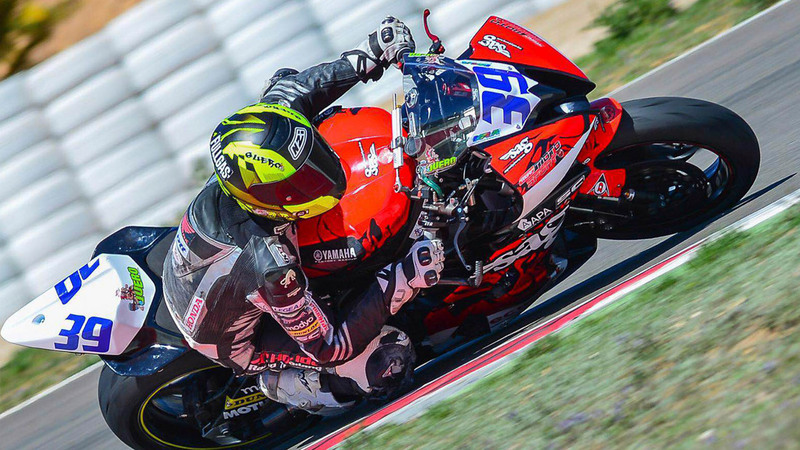 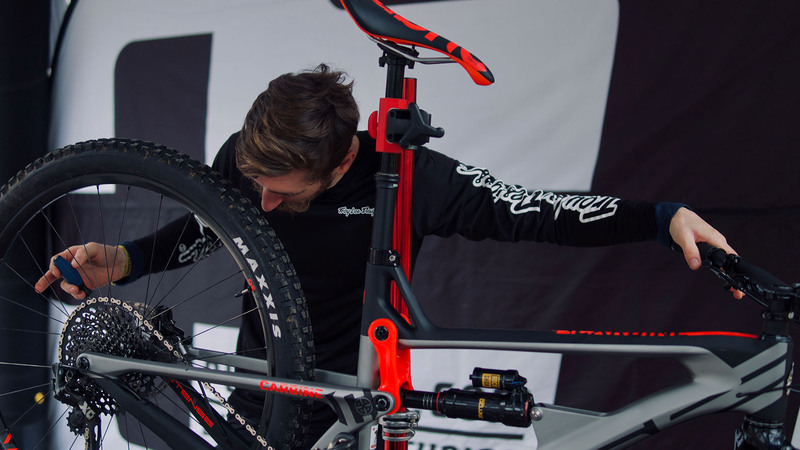 Troy Lee Designs will keep our core team looking fresh, EXT have a longstanding relationship with our founder, as do Hiplok whose security products keep our, and your bikes safe during +3 events.  Joining them Peaty’s will be making sure our bikes are ready to roll and Ergon will be looking after the team with their saddles and grips. 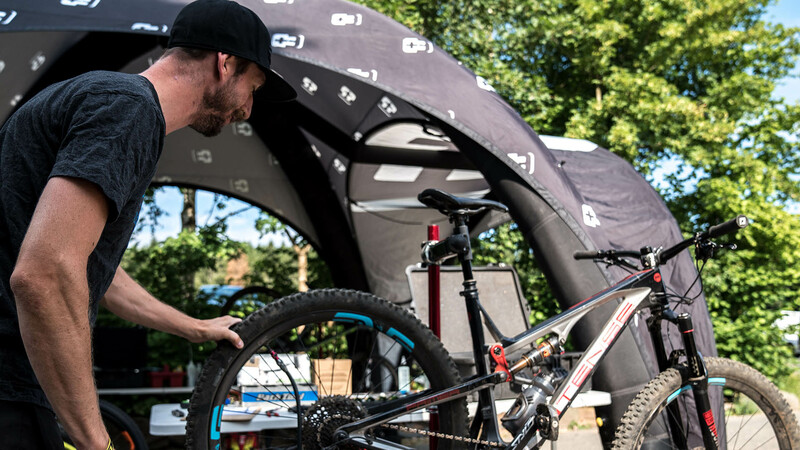 Honed by a legend of MTB Jeff Steber Intense Cycles grew from a small workshop in Temecula, California and still now resides on the sunny west coast of America. 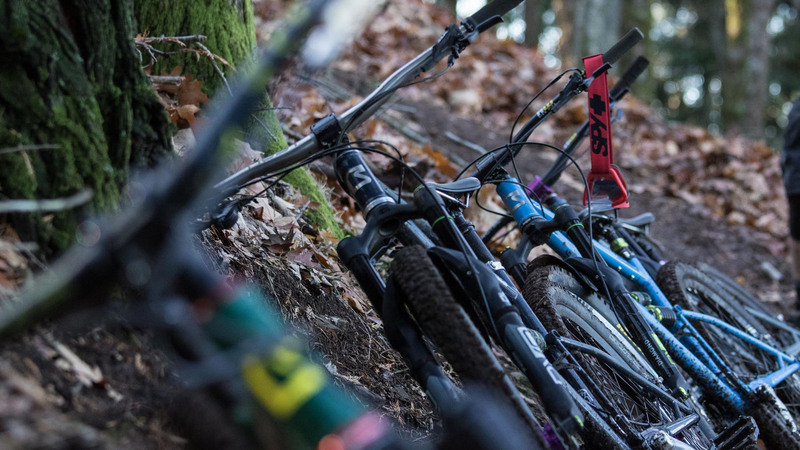 Having developed some of the most influential race bikes of all time, namely the M1, Intense Cycles have delivered riders legendary bikes in their long history. 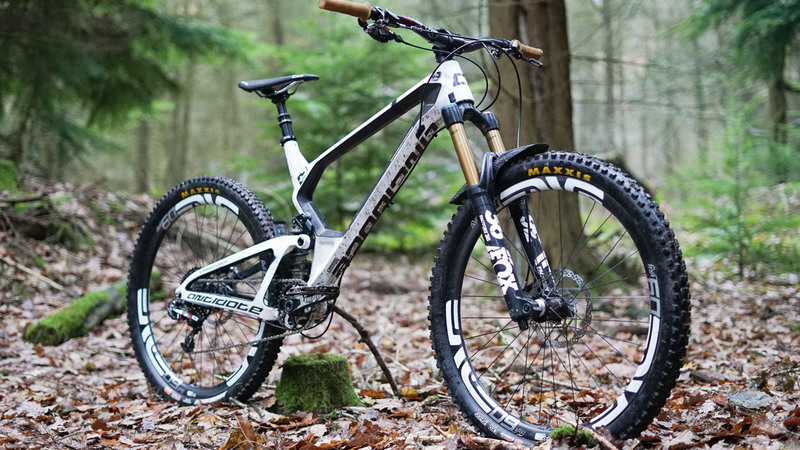 Making a move to develop carbon bikes in recent years the Intense Cycles range covers everything from super fast, lightweight XC race bikes to full on cutting edge downhill bikes. 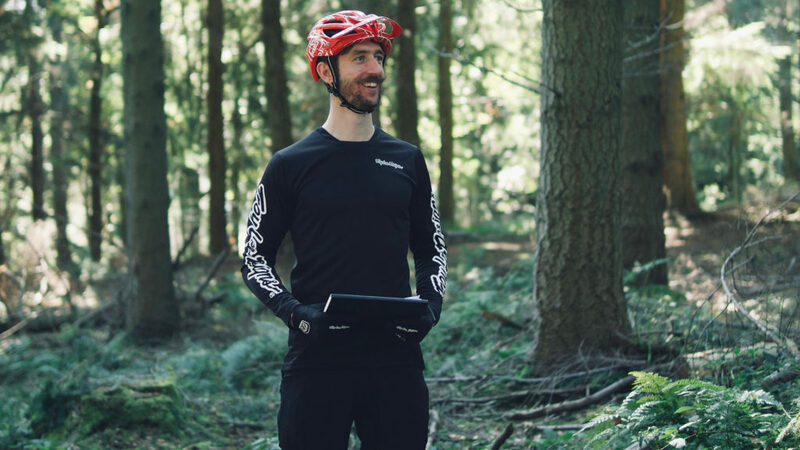 For the team at +3 working with Intense in the UK means we can offer customers an unique experience to setup and learn about their dream bike. 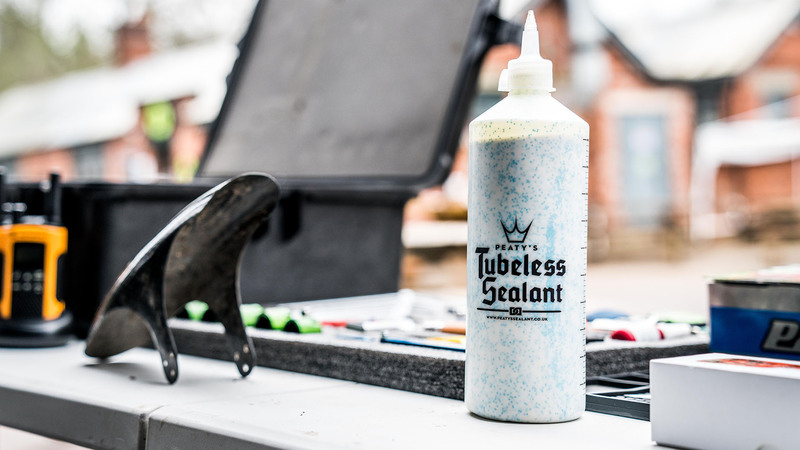 Working on the JS Tuned suspension platform that is utilised across the whole range we understand how to maximise it’s performance and make sure that each rider attending a +3 event will leave with their bike dialled and riding improving. 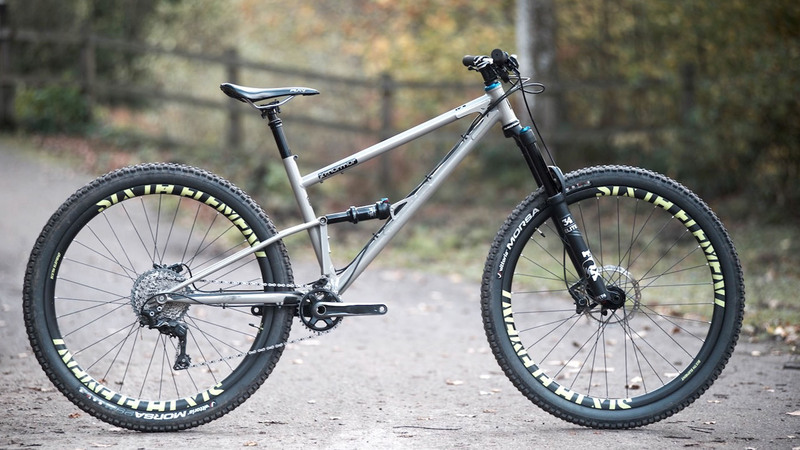 With roots in aerospace testing, love of riding and a passion for building things Joe McEwan decided it was time he built himself a bike. 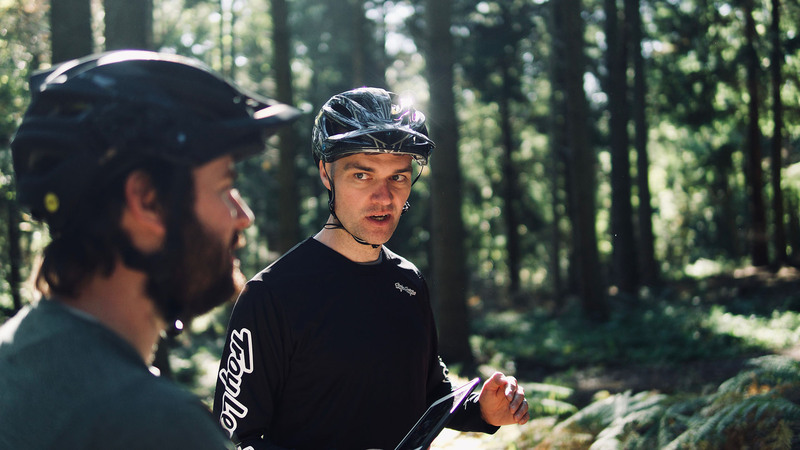 A week long course with Dave Yates gave him the brazing skills he needed and with tubing in hand it was down to his shed and the beginning of Starling Cycles. 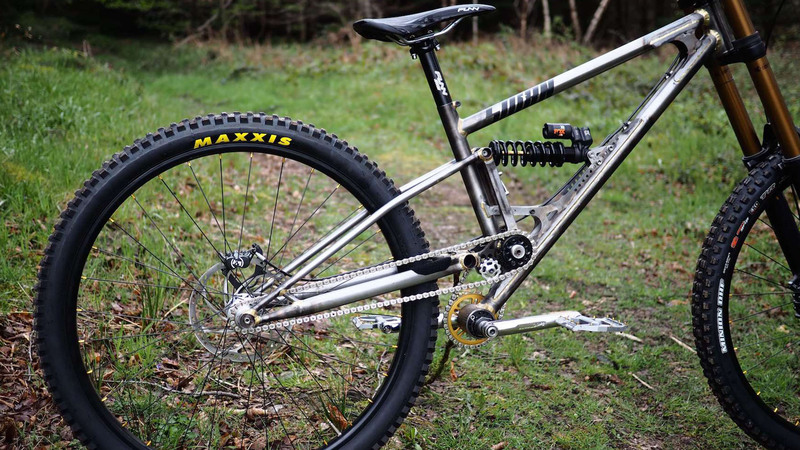 Named after the birds that roost in the tree above the shed Joe has built a name for Starling Cycles that has resulted in his bikes winning awards, praise from the MTB media and the freedom to build whatever bikes he and his customers want to ride. 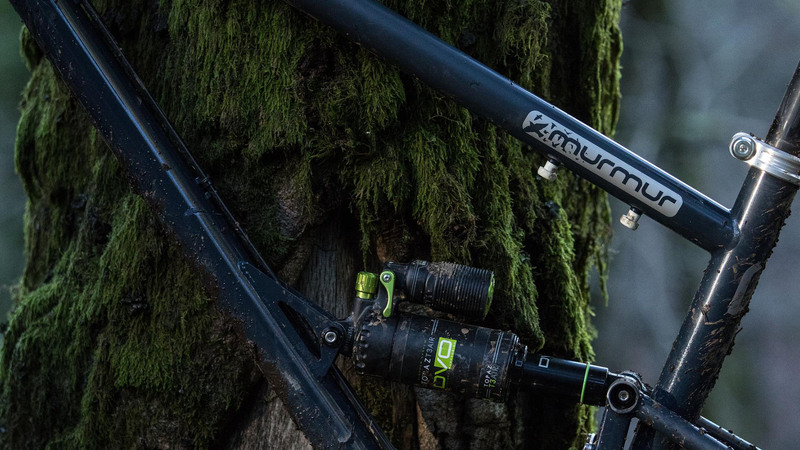 Joe now has 6 bikes in his range including the much coveted Murmur 29 and his latest creation the Sturn, single speed downhill bike. 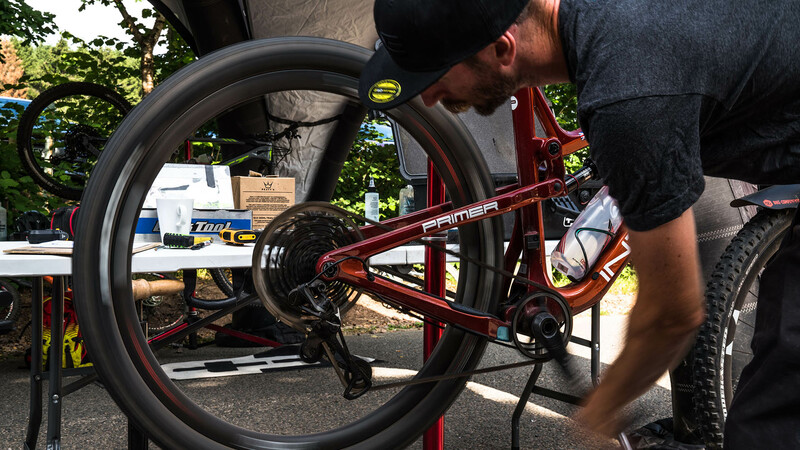 Starling customers can buy a coaching and setup event place when ordering their bike, making sure their dream in steel is setup to perfection and their skills are tuned too. 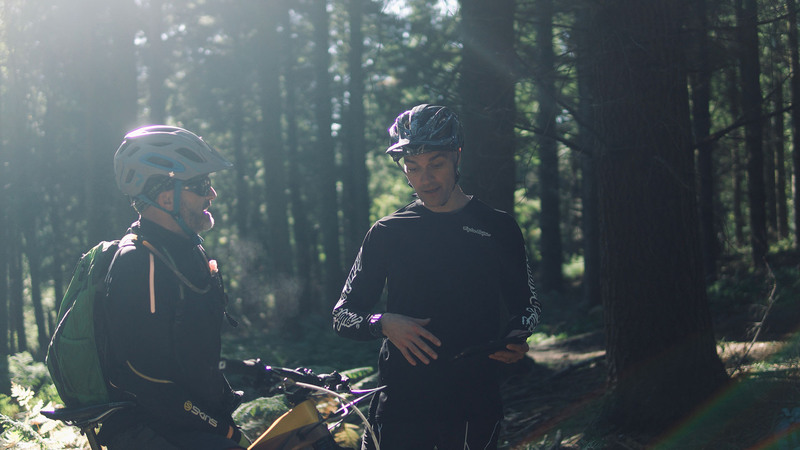 In addition to the bike brands we’re collaborating with in 2019 and beyond we’re also partnering with a number of component brands to help our coaches rolling, riding and looking great whilst out on the trails. 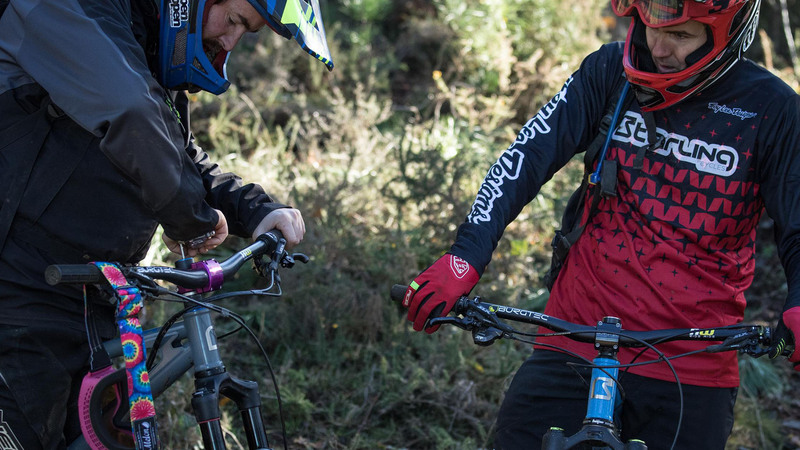 From the iconic Troy Lee Designs providing clothing, helmets and protection to Peaty’s Products keeping our bikes shiny and running smoothly we’re stoked to have these brands onboard.  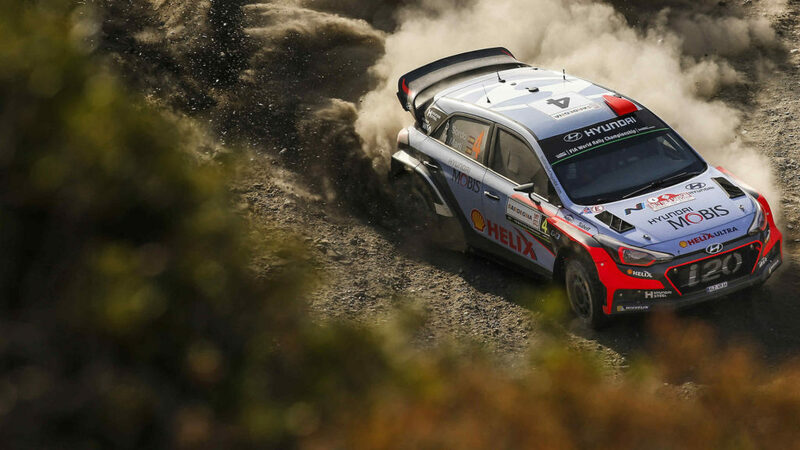 Based just outside Vicenza, Italy Extreme Racing Shox have been designing and building dampers for every type of motorsport you can imagine since the mid eighties. 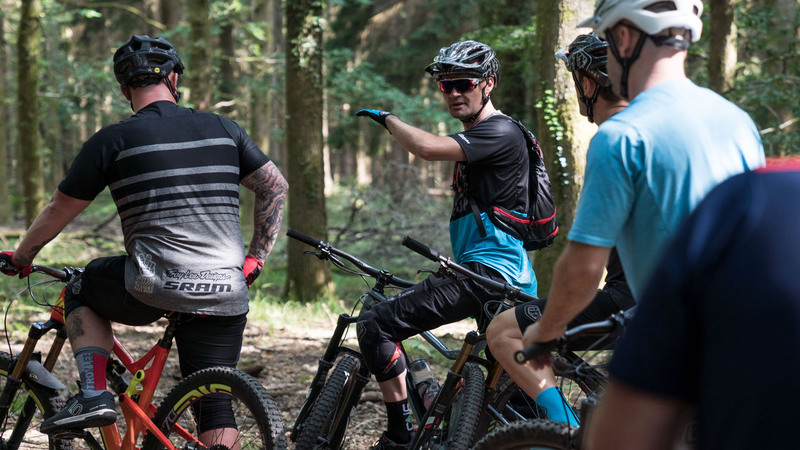 With an eye for making the fastest vehicles go even faster the team have given their expert attention to mountain bikes. 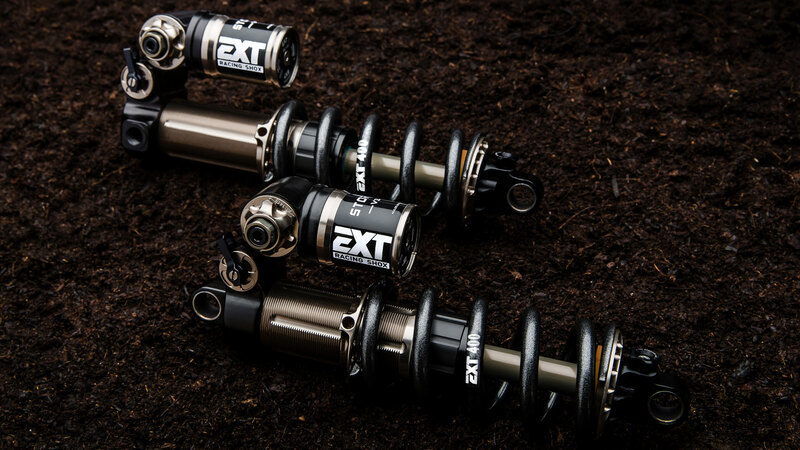 Two rear shocks, the Storia and Arma are truly unique in MTB and take grip, control and confidence to a new level. 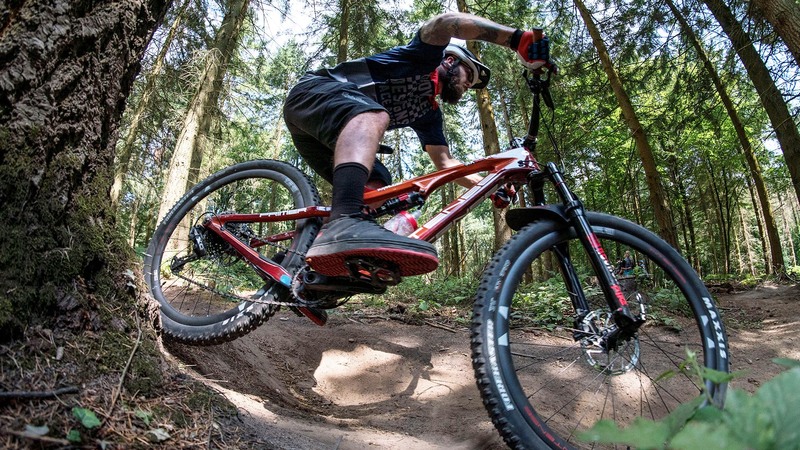 Their latest V3 model combines cutting edge technology with real world racing experience to offer riders something truly spectacular on any trail. 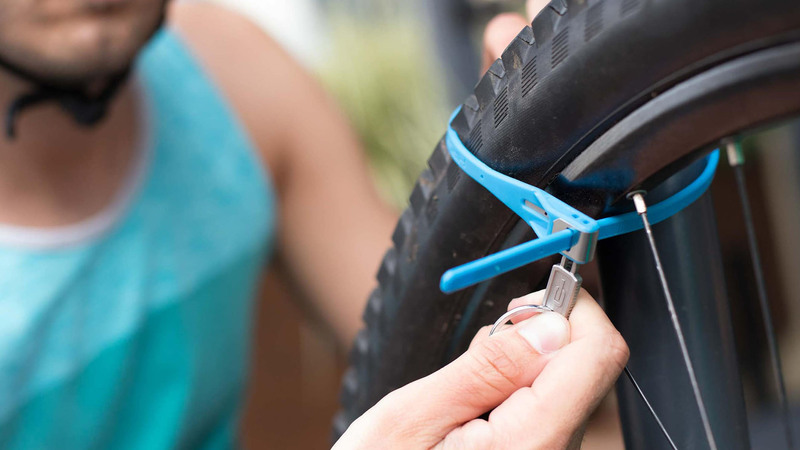 Hiplok epitomise a brand who identify a need and just jump right in and get it done. 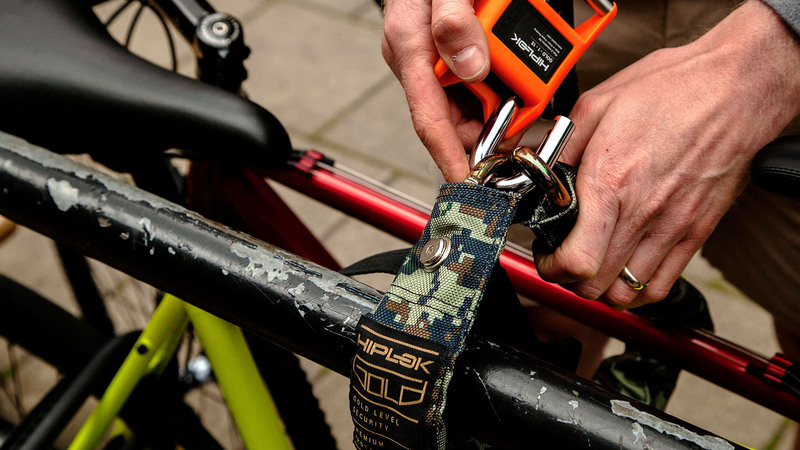 The original wearable lock brand Hiplok have consistently expanded their range to become the most versatile and forward thinking bike security brand in cycling. 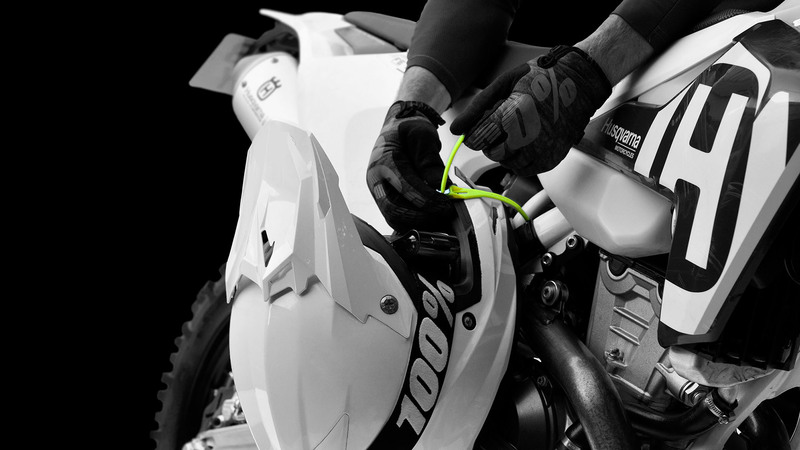 From their unique wall mounted, Gold standard Airlok to the simple Z-Lok that we use regularly they have brought amazing design to an important product. 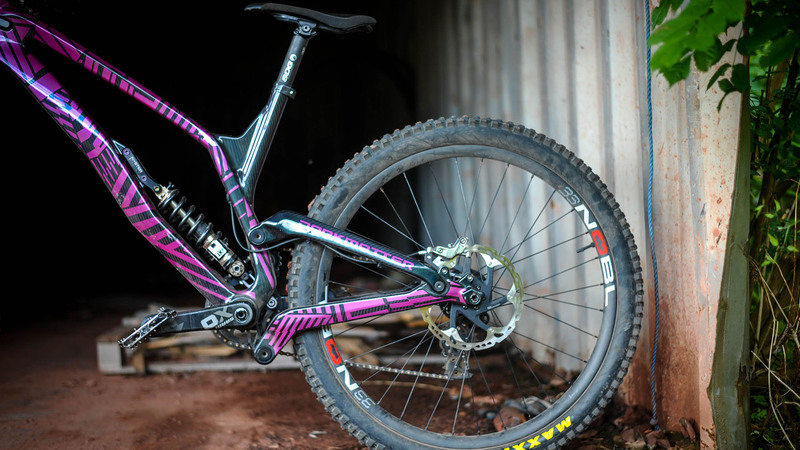 We use the Z-Lok and the super sturdy Homie to keep every bike at our events safe and secure. 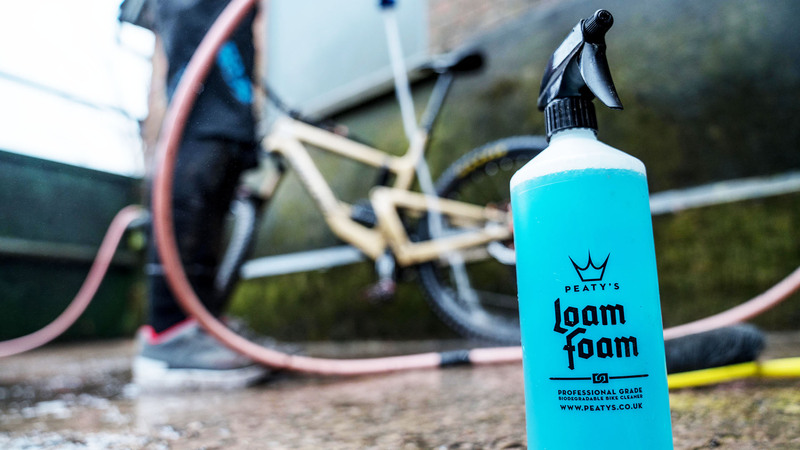 Developed when the big man from Sheffield was racing World Cup downhill with the Santa Cruz Syndicate Peaty’s started with their famous tyre sealant. 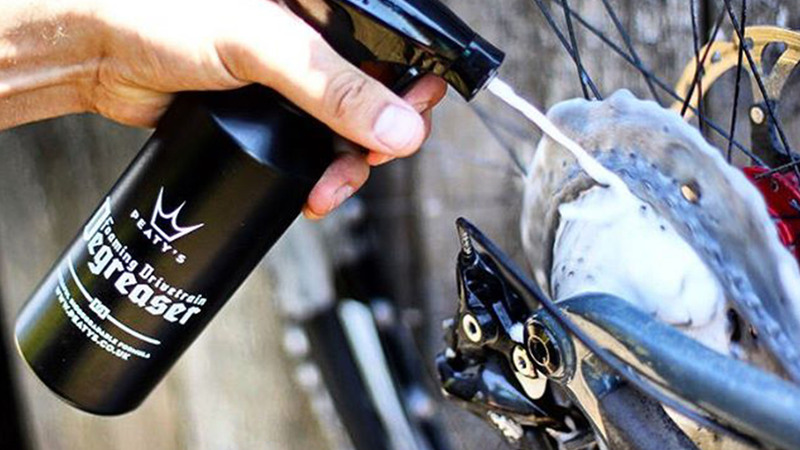 Now moving into cleaning products with their Loam Foam and tubeless systems with rim tape and valve setups these guys are taking their vast experience and applying it to all our bikes.  The guys at Peaty’s help us do the same for you providing their superb range to keep all our riders rolling smoothly. 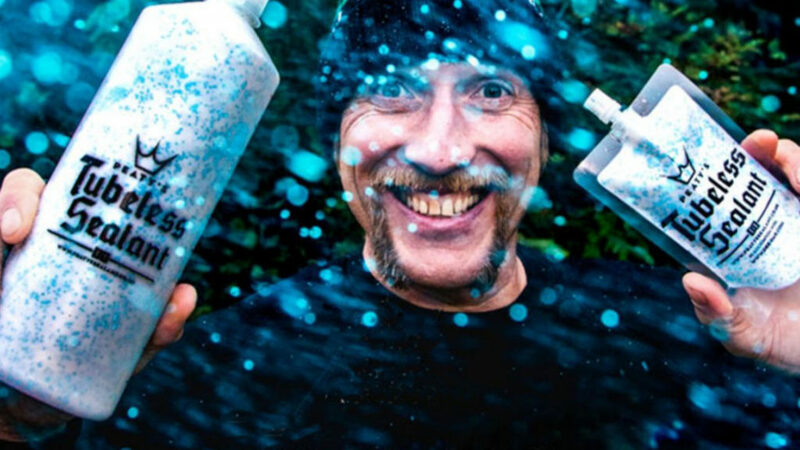 Legendary apparel, helmets and protection straight from California, Troy Lee started painting helmets for his buddies in the late 70’s and by 1981 the company was founded and the orders rolled in. 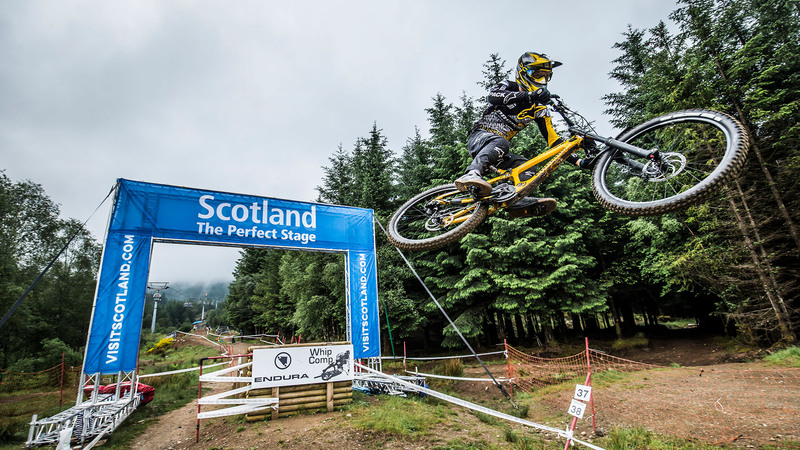 With their iconic Daytona, D2 and D3 TLD have blasted their way through the Downhill race scene backed by Moto experience. 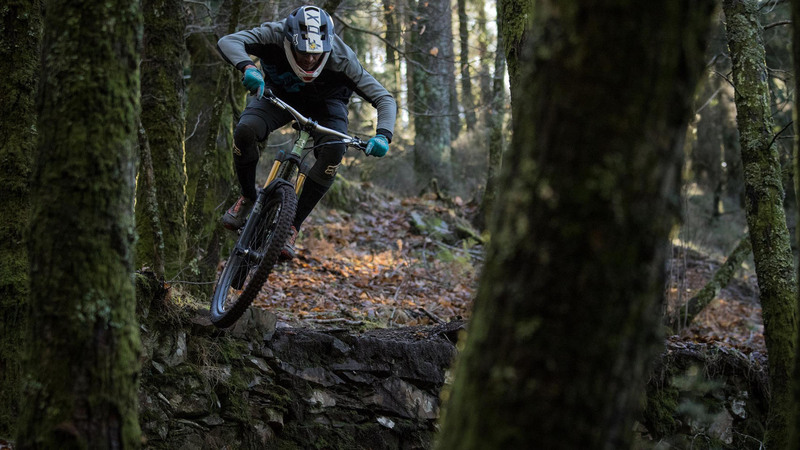 Launching the A1 took TLD into the open face market and with their apparel following a similarly innovative trajectory the Corona company are leading the way for MTB apparel and protection. 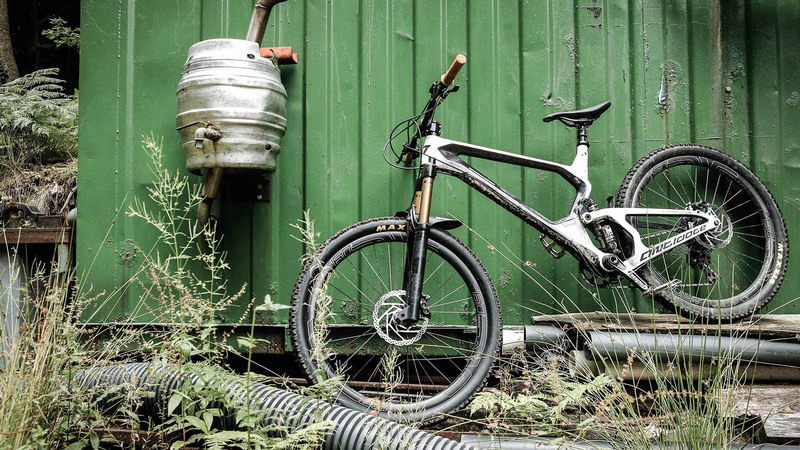 Antidote Bikes hail from Kraków, Poland and have been designing, building and refining their beautiful carbon bikes for almost 6 years now. 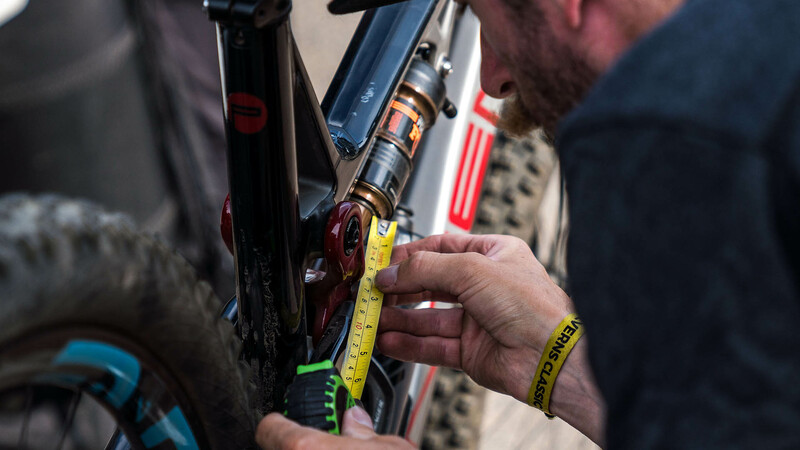 Breaking the traditions of the bike industry by keeping production local Antidote’s range commands respect and awe in equal measure across the MTB world. 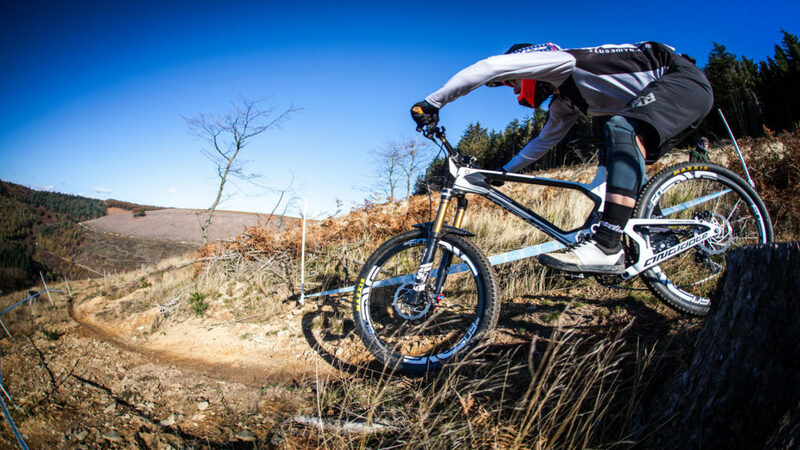 MBR Magazine tested the CarbonJack last year and it was rather well received…”if your looking for a genuinely unique enduro bike with a standout ride quality the Carbonjack should be top of your wish-list” – Alan Muldoon MBR. 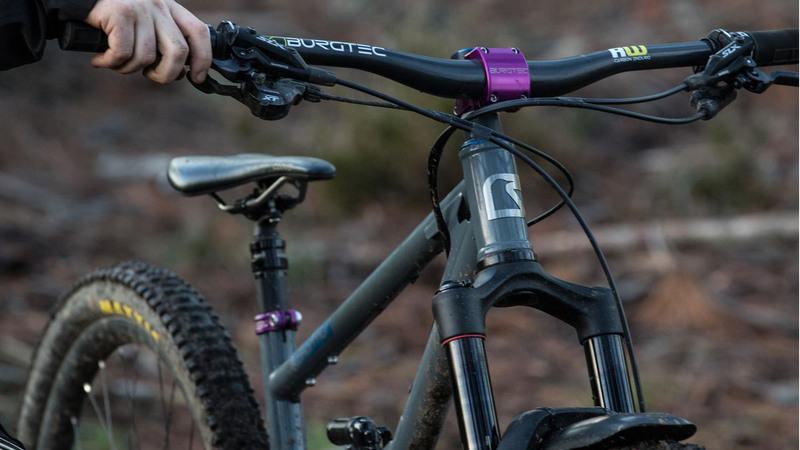 We are able to offer riders a full test experience on the Antidote CarbonJack and Darkmatter bikes, just drop us a line for more information.